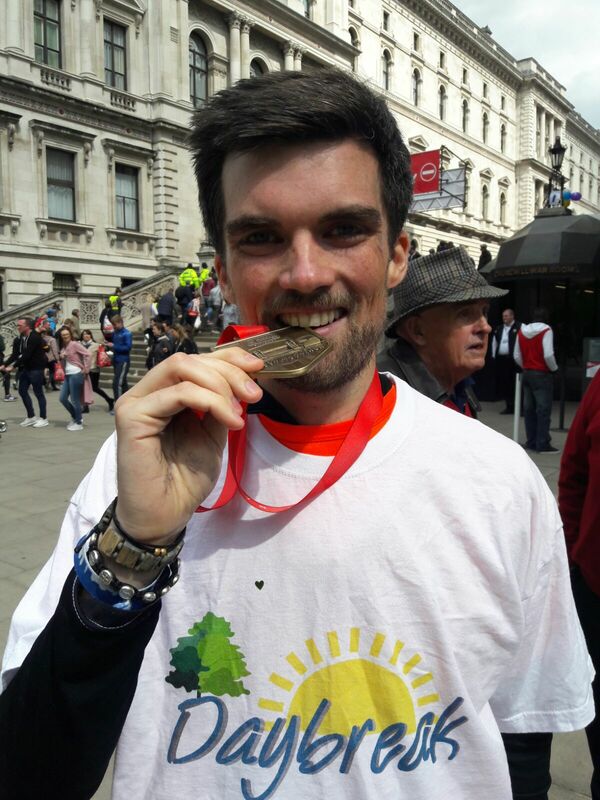 Well done to Ian, our London Marathon Bond runner who completed the marathon in an amazing 3 hours and 28 minutes. Ian has spent months fundraising for Daybreak and has raised a wonderful £1,288. Thank you to Ian for being such a great runner and fundraiser!